The women's Dawn Shorts are for those who could care less about stereotypes, but instead enjoy the benefits of great apparel that gets the job done, no matter what job you throw at it. Many baggy shorts on the market are made for one specific use. Depending on the length, fabric, and brand, we’re led to believe that baggies are either for XC riding, or downhill only, or just path and pavement, and the list goes on. We wanted to design women's-specific baggie shorts that you could use for whatever you wanted. The women's Dawn Shorts are for those who could care less about stereotypes, but instead enjoy the benefits of great apparel that gets the job done, no matter what job you throw at it. These shorts just plain work, no matter where you wear them. We combined the best of all worlds to create baggie shorts that are at home on the lifts, on the road, in the park, or at the bar. 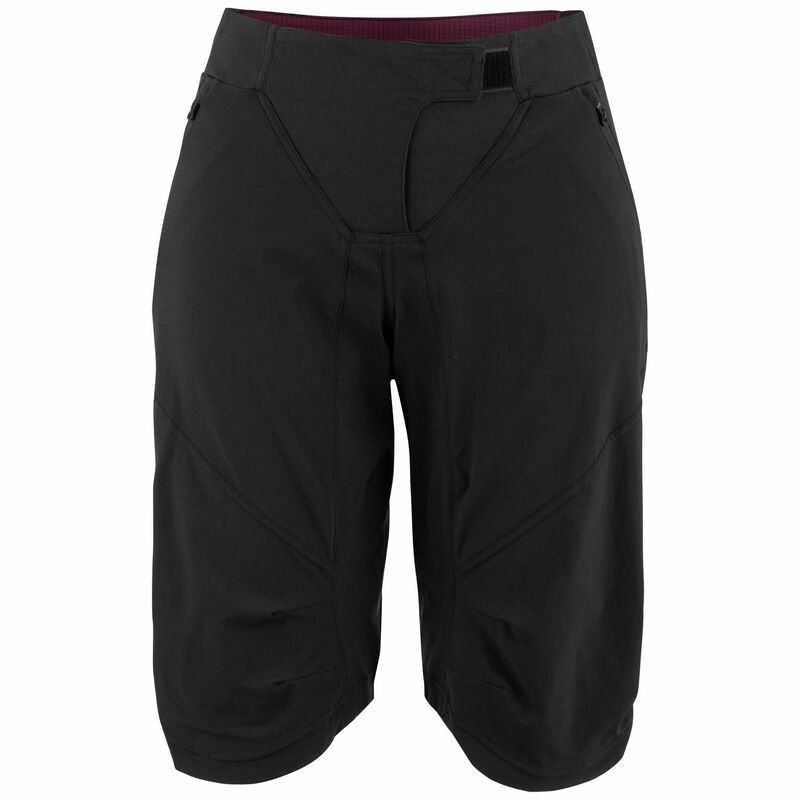 A slightly tapered leg prevents the shorts from being too baggy so they’re great for riding road or gravel, and the inseam is long enough to throw a set of pads on if you’re riding the park or running shuttles. Our brand-new adjustable waist makes them comfortable if you’re on a drop bar bike, and is adjustable enough to stay on tight if you’re running the gaps.